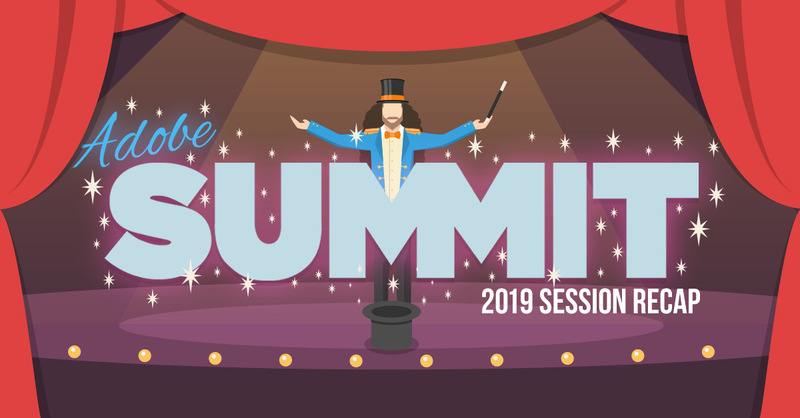 Blast Senior Analytics Strategist, Brad Millett presented at the 2019 Adobe Summit in Las Vegas. If you were unable to attend his popular session, “Making Confident Decisions Quickly: Analysis Workspace Tips and Tricks,” then you missed out on some valuable Adobe Analytics dashboard tips. Learn how to elevate your decision making with the Top 3 Pro Tips shared in this article, and even watch the session recording for more insights. 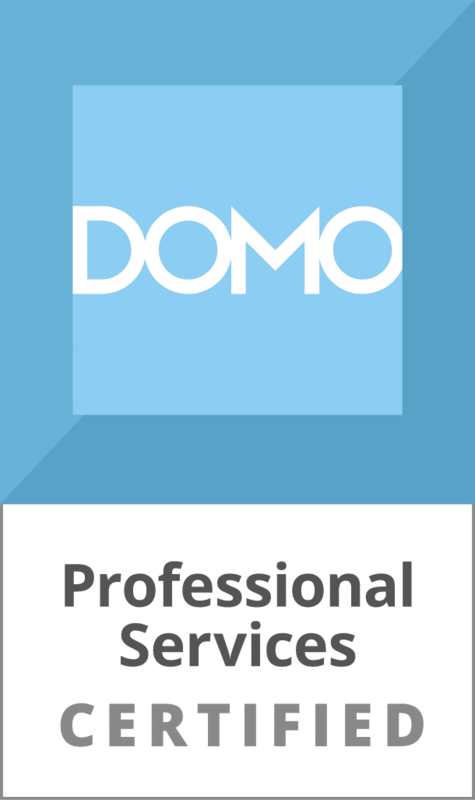 The digital analytics industry continues to grow and change. Through our work with a multitude of clients in various industries, we’ve taken a look at the analytics trends that are currently top-of-mind for many in 2019. Roll-Up properties in Google Analytics 360 were supposed to be the magical feature that would finally provide a way to combine web and app data. However, when reading Google’s blog posts, documentation, and examples, they always seem to show Roll-Ups that only contain web data. When rolling up web and app data, you’ll find that although the data is technically in the same Roll-Up property, not all the data is aligned in such a way that you can view it or analyze it in a simple or aggregated way. Thankfully, Senior Analytics Consultant, Halee shares her tips and tricks on how to combine your web and app data so you can unlock the full power of your GA Roll-Up data. Now that you know how to leverage your Firebase and Google Tag Manager data to gain valuable insights, it’s time to validate your implementation! Validation is an important step in every GTM Firebase implementation to ensure that tracking is capturing the right data. Analytics Consultant, Mai Alowaish, teaches you how to quickly and accurately debug your Google Tag Management to best optimize your mobile app specific Google Analytics implementation. A data-driven organization is one that fosters a strong commitment to leveraging data for insights that lead to actions. While there are many components of becoming a data-driven organization, the most critical component is that of developing a Data-Driven Culture. Your culture, after all, is what constantly reinforces and maintains your organization’s ability to use data to make better decisions and increase competitive advantage. What is tag governance? Why should it be an essential part of your overall data governance strategy? Analytics Consultant, Chris Hewlett, will dive into the top features that ObservePoint’s solution has to offer and explain how it adds value to the data quality monitoring process. Every year, the amount of data that’s created, collected, and analyzed increases exponentially. Companies deploy more and more tracking technologies on their websites in the form of tags. Without a tool like ObservePoint to govern these tags, the data collected can become overwhelming and, in some cases, harmful to your business. Specifically, organizations without effective tag governance systems run the risk of losing time-sensitive data, violating data privacy regulations, and making bad decisions based on bad data. Data analysts face new and greater challenges every day. This year has brought into focus a critical issue that impacts everyone from the Chief Data Officer to the analytics intern: ethics. There’s a raising concern of ethical issues in data analysis and how data is shared. Though organizations like the Digital Analytics Association lay out a code of ethics, there has been little to keep analysts, companies and leaders in check. Lara Fisher, Senior Analytics Strategist, discusses why having a code of ethics is fundamental for organizations, and more importantly, individual data analysts. Nick Mannon, Director of Data Solutions, attended this year’s Tableau Conference in New Orleans. Hear what the top 10 takeaways are, such as toggle zone visibility, export to PowerPoint, and automatic phone layouts. Plus a few runner ups that are just as exciting! Get the inside scoop on what happened in the “Big Easy” and what’s in store for future Tableau features. In this deep dive blog post, Senior Analytics Strategist, Brad Millett explains why you need an analytics tracking strategy, where to start, and the steps for developing one. When you’re done reading this article you’ll have a solid foundation to begin transforming your business goals into a powerful analytics strategy and be empowered to lead your organization to find answers to your meaningful business questions. Tableau Python Forecasting: Increase Your Accuracy! Your wish is Tableau’s command! Finally, Python has been added to Tableau’s space, making it easy to solve any data related problem. In this post, Data Scientist, Jack Dwyer shows you, step by step, how to increase your forecasting accuracy in Tableau using TabPy. Mobile App Analytics has quickly become just as important as web analytics with app store downloads currently reaching over 100 billion and more ecommerce sales than ever before are now taking place on apps. Analytics data within your mobile app can provide important insights to understand the customer journey across platforms, optimize user experience and make better business decisions. Check out this crash course on how easy it is to leverage Firebase and Google Tag Manager to gain the invaluable insights you desire to optimize your apps and meet your organization’s goals. Tag Management System Comparison: Know Your Options! It is important to know your options when it comes to selecting the optimal tag management system (TMS) for your organization’s unique needs. Read this valuable post by TJ, to accelerate your TMS vendor comparison/selection process and alleviate some common challenges. Learn about key differences in TMS terminology, and see our perspective on the strengths and weaknesses of Tealium iQ, Google Tag Manager, and Adobe launch. The GDPR went into effect on May 25th, 2018 and protects EU citizen privacy. Now that we are past the deadline, you may be asking yourself if you really need to gain consent for Google Analytics tracking? After all, if you provide an opt-in consent for Google Analytics, you’ll quickly be missing a lot of data on your visitors. VP of Analytics, Joe Christopher, provides valuable insight on whether or not it’s necessary for organizations to have consent for Google Analytics tracking. 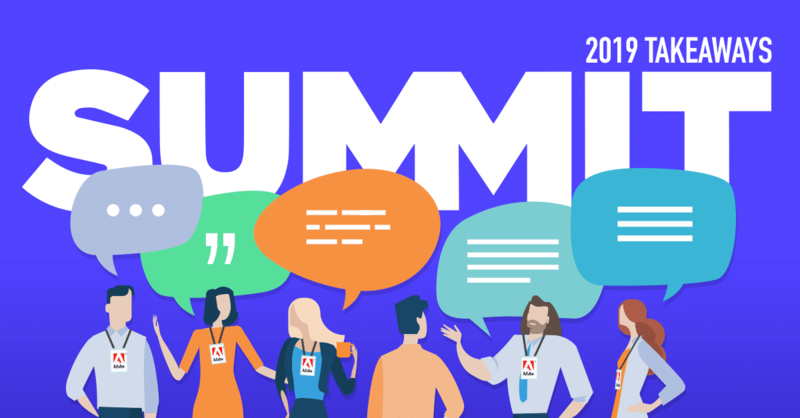 Joshua Barratt, Senior Analytics Implementation Consultant, provides a summary of the sessions, potential, exciting Data Warehouse developments, and shares the top Adobe Analytics takeaways from the 2018 Adobe Summit EMEA. Once upon a time Tableau came out with a Story feature that completely changed the way we look at data visualization. Follow along with Nick Mannon, Director of Data Solutions, as he explains the importance of storytelling, and specifically when and how to tell an effective story in your data visualizations. For the past several years ecommerce and other organizations have invested more resources into running A/B/n tests on their websites. If you are conducting tests on your website, it is imperative to understand how test performance is being measured in order to ensure the right business decisions are being made. In this post, you’ll learn about the 3 KPIs that are commonly used to optimize revenue performance and discover why Revenue Per Visitor is the best ecommerce KPI to rely on when making business decisions. Halee Kotara, Senior Analytics Consultant, represented Blast Analytics & Marketing in the 2018 Adobe Summit’s annual Analytics Rock Star competition. If you were unable to attend this spectacular session, Halee shares her valuable Adobe Analytics tips from real use cases. There are some excellent tactical analysis workspace ideas you can start using immediately. Looks can be deceiving when it comes to data governance. But we’ve got your back! In this blog post, Ryan Chase unveils how you can break down data governance into simple bite size steps that are attainable, rather than overwhelming. You’ll learn the benefits of data governance and how to begin the process of building value for governance. Ryan will also answer some of the most common questions regarding data governance to get you headed in the right direction.